Seven-Layer Salad - The Chip's Challenge Wiki - The Chip's Challenge Database that anyone can edit! 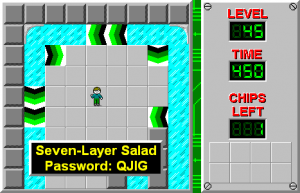 Seven-Layer Salad is the 45th level in Chip's Challenge Level Pack 4. It was created by Eddy Limb. 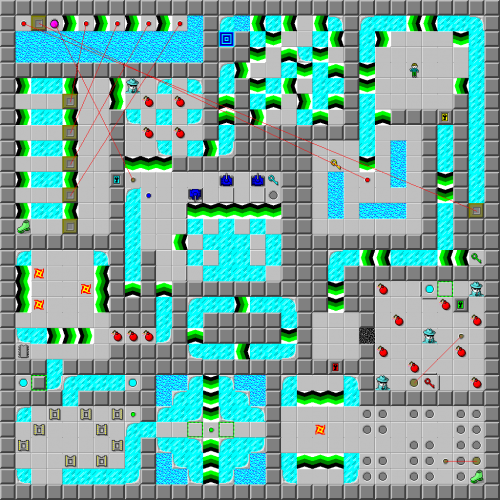 It uses a slightly modified version of the wall layout from Monster Lab. This is one of two levels in CCLP4 that is in the same slot as the level's walls were originally from. This page was last edited on 29 March 2019, at 09:09.